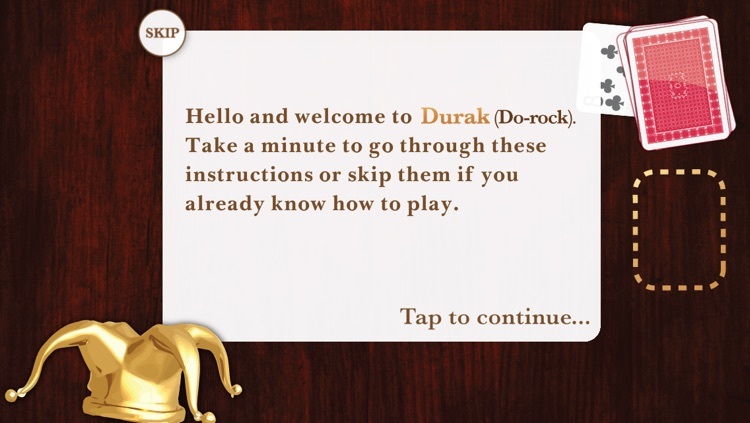 If you’ve never played Durak before, now’s the time to try. 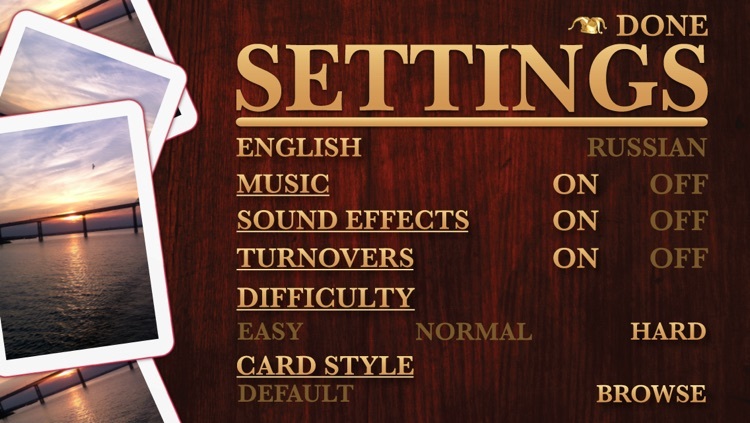 "This is extremely slick stuff from the developer and a benchmark for the way card games should look on the iphone." 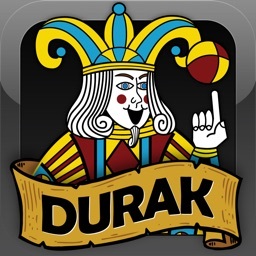 "Durak translates the feel of real cards to the iPhone." 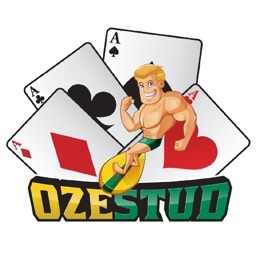 and a great addition to your collection." 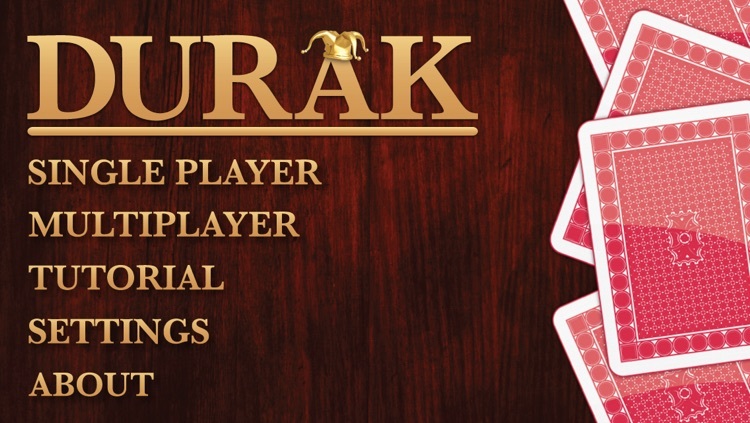 Durak is the world's best card game! 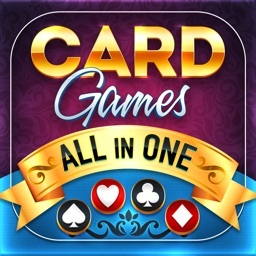 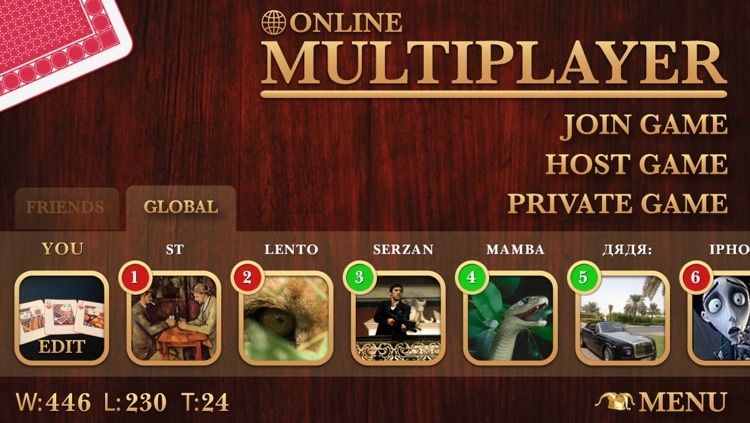 The object of the game is to play all of your cards before your opponents do. 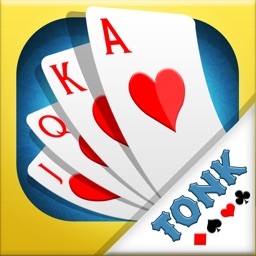 The last person holding cards is the Durak – the fool. 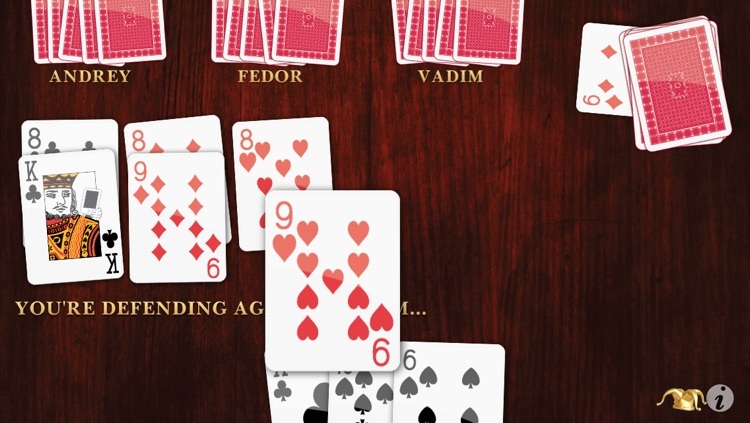 Like all truly great card games, chance plays a role, but it takes skill and strategy to master the game. 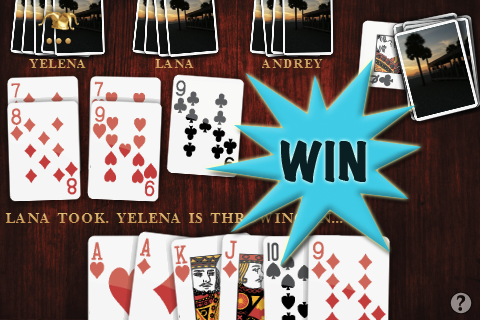 There can be many winners, but only one Durak! 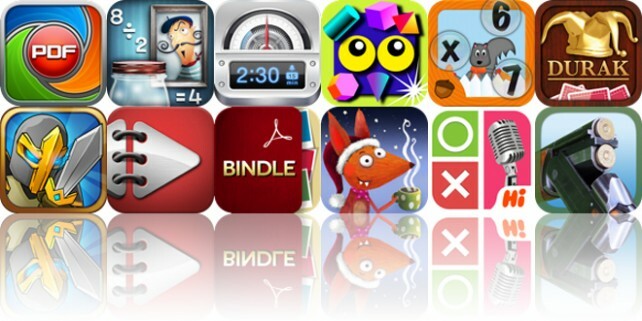 Today’s AGF list includes a business app, a math game, and a parking app. 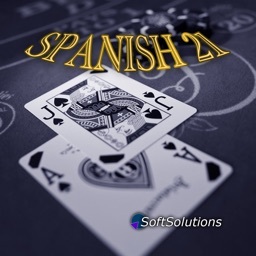 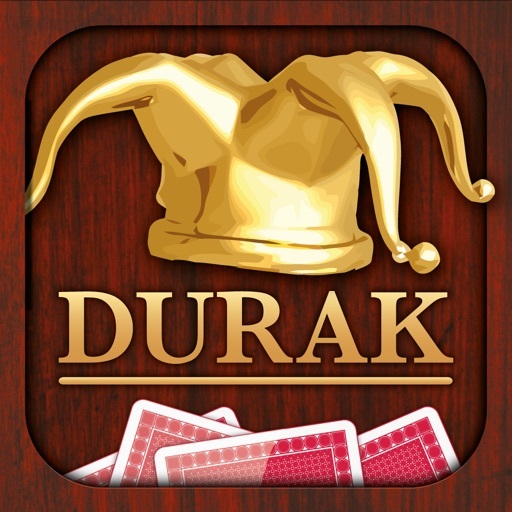 AppAdvice has teamed up with Lost Token Software in order to offer you a chance to win one of nine (9) promo codes for Durak ($4.99).